Fontana Arte is a renowned Italian design company which was founded in 1932 by architect Gio Ponti (1891-1979). He is one of the most prominent and prolific designers of the last century. 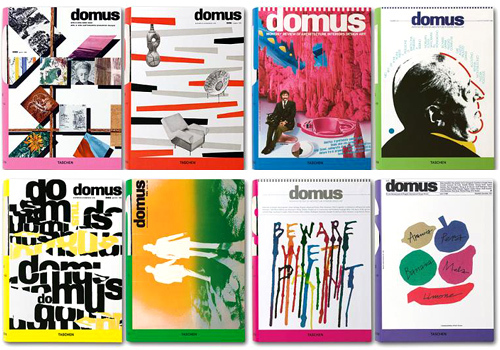 An architect, poet, a painter, an industrial designer, and founding editor of the quintessential Domus magazine. Fontana Arte is a company which has always retained a strong link with the world of design. Constantly evolving and collaborating with some of the best Italian and international architects and lighting designers, it is no wonder that Fontana Arte is a mark of quality and design.